Invest in Your Family's Health. 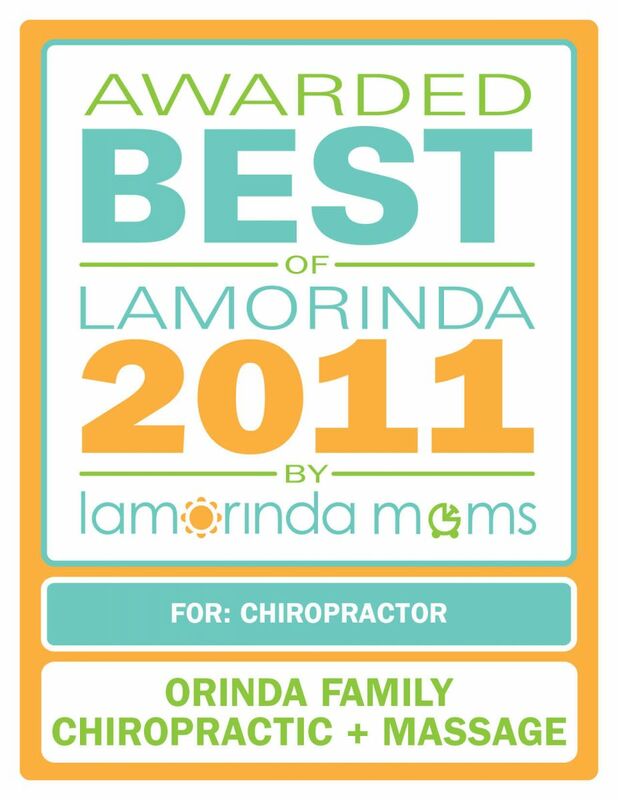 Every two years, the Lamorinda community votes on the highest quality of services provided in the area. 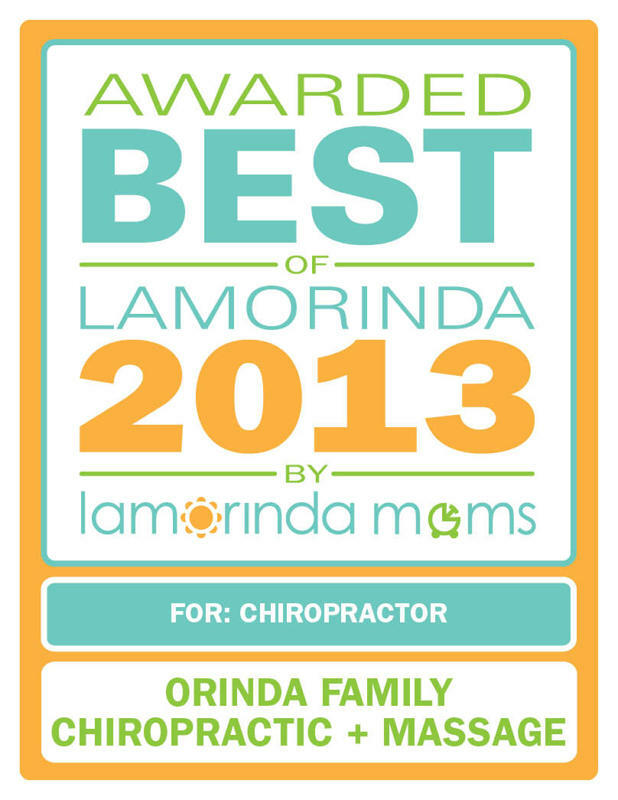 It is our honor to serve the Lamorinda community and feel very blessed to have the opportunity to serve those in need of Chiropractic health care. We are a family owned practice and we are passionate about treating every patient as if they are a part of our family. Call Orinda Family Chiropractic today and schedule an appointment for you and your family to see our Chiropractors at (925) 258-0850.